“It’s July - let’s go to the fair!” Nothing could be better than a stroll through Hier’s Park on a hot July day, with a warm breeze on your shoulders, and the sounds of laughter all around you. Bill and I had the opportunity to take three of our grandchildren to the 4 H Fair, both Saturday evening and Sunday. Mainly, to visit the Pork Producers tent and eat giant pork chops instead of fixing dinner and lunch at home. With temperatures near 100 degrees, having someone else fix a hot meal for us, seemed wise. But, more than that, spending time with the children on July 23 and 24 could never have been snatched back from time if it had slipped away. The year is 2112 during Gift Giving Season. The name of Jesus has not been spoken in a century and the meaning of Christmas has been lost in the mist of time and forbidden speech. The emergency policies established during the crises of the previous century are still in place. Gone is a respect for life and the giver of life. 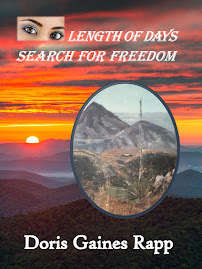 What happens to a once faithful society when God is forgotten and life ceases to have value and meaning, is the underlying theme of the first book in this, LENGTH OF DAYS, three book series. 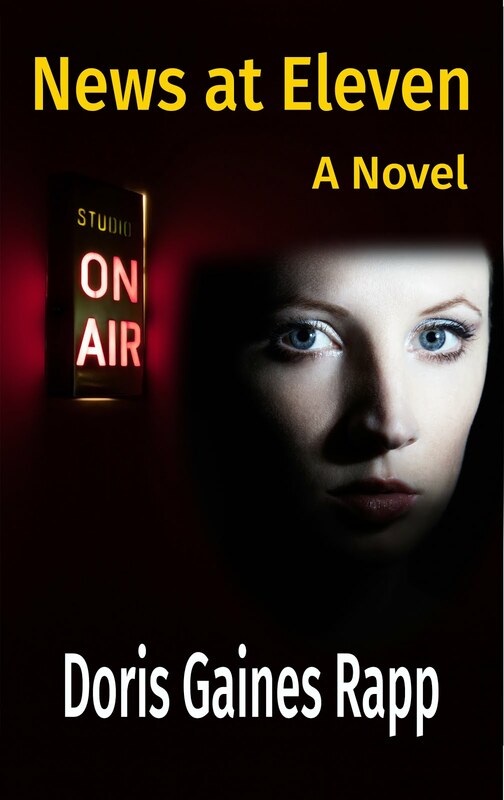 One alone breaks the silence and seeks the help of Christiana Applewait, a Legacy Citizen, pampered and protected from the reality around her. Come, live within the pages of Christiana’s world. Hurry with her through the night as she tries to find a way to overturn the Length of Days laws and restore a reverence for life. I wrote LENGTH OF DAYS - THE AGE OF SILENCE as God gave me words to type. Come, join in the holy adventure that will bring life and emotions back to people who have been asleep behind government-ordered sedation. Go to my website www.dorisgainesrapp.com and read the book’s back cover to learn more about a future we could slump toward if we don’t wake up. Spread the word to all your friends about LENGTH OF DAYS - THE AGE OF SILENCE which will be released on September 5. With book publishing the way it is now and marketing the responsibility of the author, it is imperative that you help spread the word about how life could be in 2112, so that 2112 can look different from what I have written. At www.dorisgainesrapp.com you can pre-order the book and save 10% if you use the code = PreO. On my website, click on the “Order Book(s)” tab on the navigation bar at the top of the page. Then the next page will offer the button, “Buy now!” Click on it to go to the order page. Under the order blank is a Voucher offer and that is where you enter the code PreO. Then push “Recalculate.” The book will be shipped at the time of release. Help make LENGTH OF DAYS - THE AGE OF SILENCE a publishing success by buying the book outside the usual bookstore. An ebook version will also be available at the time of release. 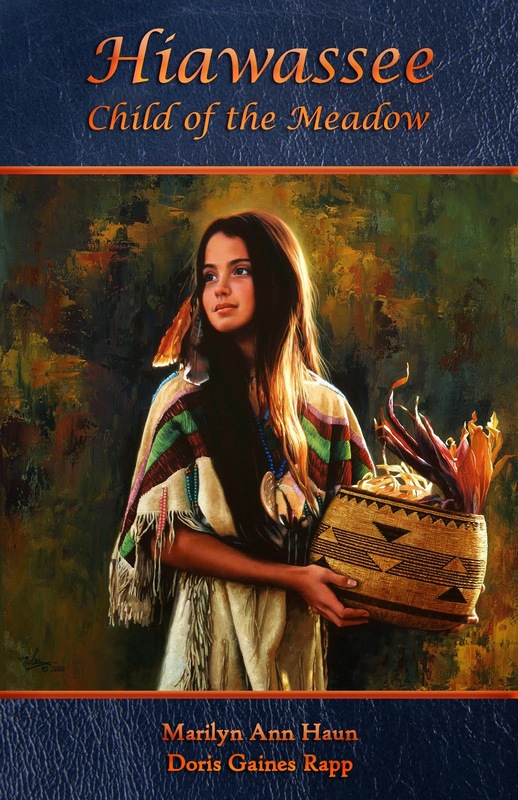 Alaska, Hawaii, and International purchases, contact us at danielshousepublishing@gmail.com. We will calculate the shipping cost, email back, and you can send your order to Daniel’s House Publishing, PO Box 623, Huntington, Indiana 46750 USA. God watches over those with absolutely no geek genes! And, thankfully for me, I experienced that blessing. BookWise Publishing in Utah is having a Blogger Book Party this week, featuring a different category of book each day. They asked if I would like to have my book, Length of Days - The Age of Silence, featured with the other fiction books on Tuesday—tomorrow. 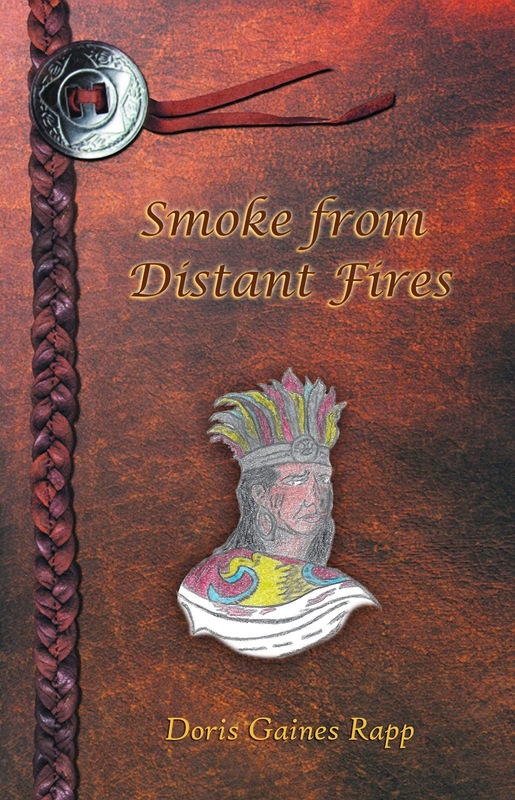 I just needed to enter a post about the book on my blog on Tuesday and direct people to my website where they could get more information about the book and how to order it. Wow!—only that! 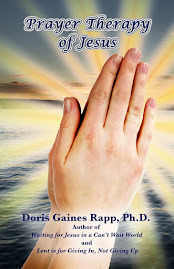 Besides this Prayer Therapy blog that I post to every Monday, I have an author blog, and a website. The problem was, neither site was current and since the book would not be released until September 5, I had no way to offer it. But, God is God and is always faithful to those he gives a task. He guided my hands every day as I typed the book he gave me; I knew he would provide a way to get my sites ready. The blog was no problem, just a ton of time to update it. But the website! I had to install Paypal purchasing ability, and ordering and shipping information. However, (1) I had no extra money to hire someone to complete the website; so, (2) I had to do it myself, without a single geek gene in my entire body. Not one! But, God is faithful to the faithful. He led me by the hand, step-by-step, not knowing what to click, or what to do. I just followed blindly (totally) through template-type instructions until it was done. I even ordered my own book, just to make sure everything worked properly. It did! BLOGGER BOOK PARTY STARTS TODAY! My regular Prayer Therapy blog post will appear tomorrow. Today--the week-long Blogger Book Party at www.bookwisepublishing.com/bookparty starts! My novel, Length of Days - The Age of Silence, (A Christian based novel set in 2112) will be featured with the other fiction books on Tuesday - different categories each day. Check in, especially on Tuesday for my information. 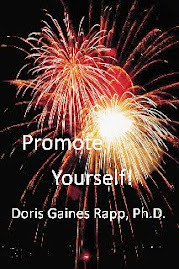 You will be directed to my blog, www.dorisgainesrapp.blogspot.com where I will share some information about my book and how the Lord led me to write it. 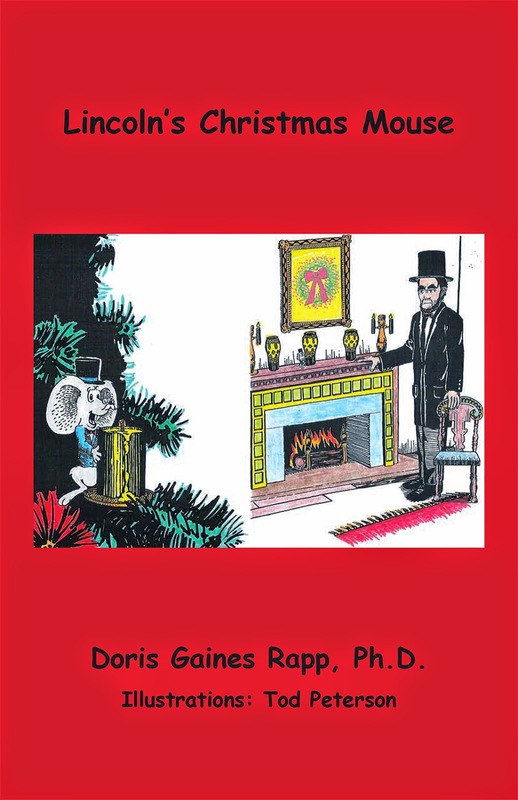 You will then be linked to my website, www.dorisgainesrapp.com where you will be able to read the back copy from the book and order it at a pre-order 10% discount if you choose to. (Release and shipping date is September 5.) You will need the code - PreO - to get the discount. Click on the Order Book(s) tab in the top navigation bar, then click on Buy now! For Alaska, Hawaii and International orders, email danielshousepublishing@gmail.com for shipping information. Enjoy the various books all week! If you’ll forgive an excited author, I may remind you on Tuesday. “I am so excited, I could erupt!” I sent my novel, length of days - the age of silence to the printer today. No, this is not an advertisement. I did battle with myself about even mentioning it so as not to be misunderstood. How many times do we withhold our joy for fear someone may misinterpret our intention? The joy of the Lord is to be shared at every opportunity. The responsibility for how it is received is up to the listener, as long as we have shared with love and humility. 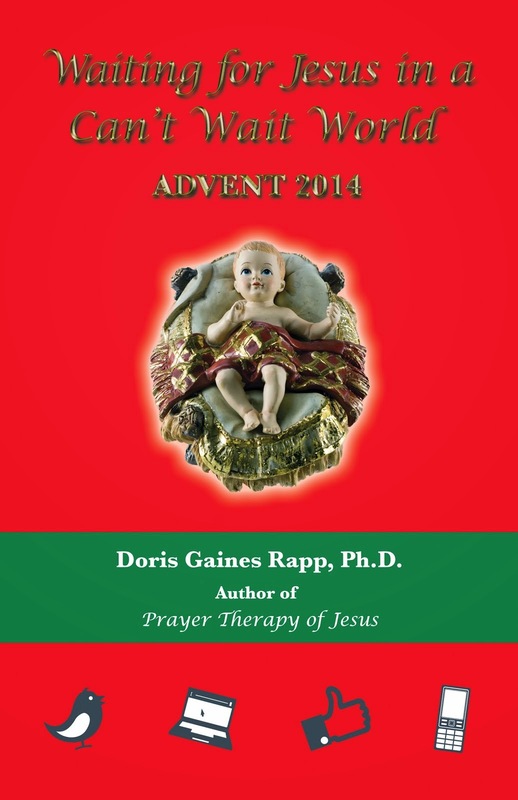 For information about Length of Days - The Age of Silence go to: www.dorisgainesrapp.blogspot.com.